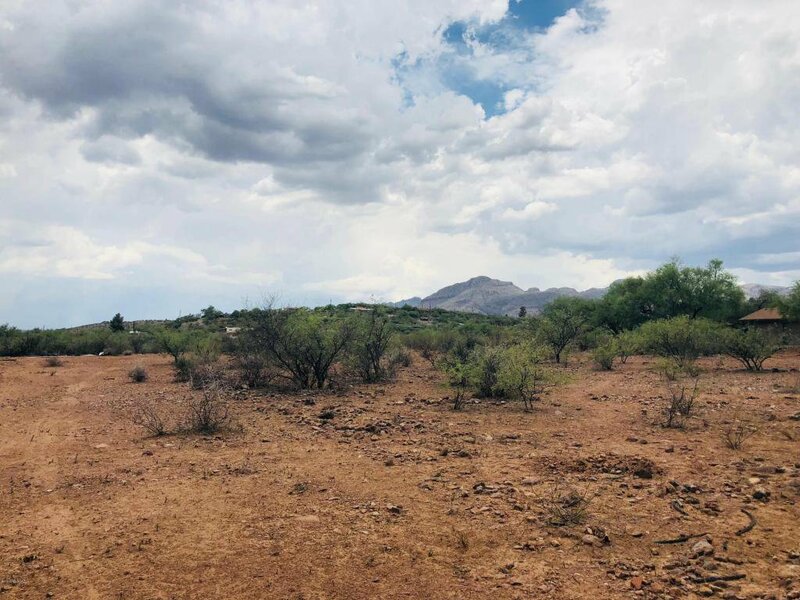 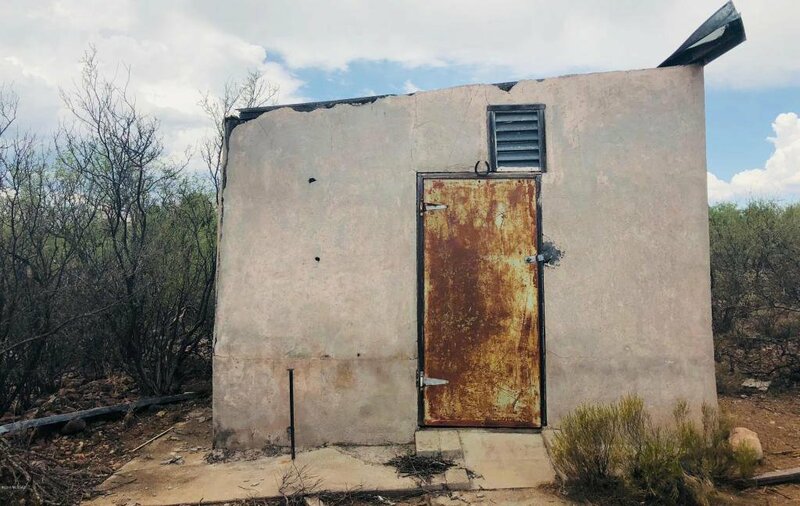 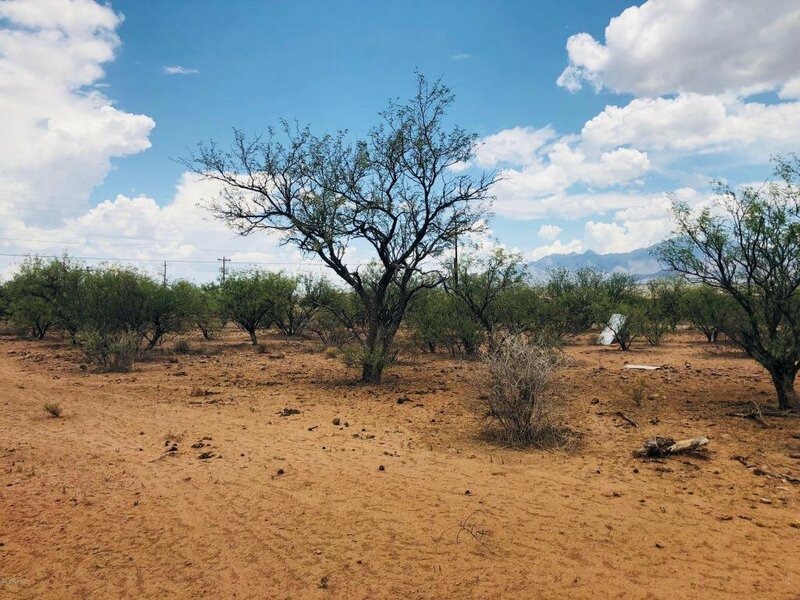 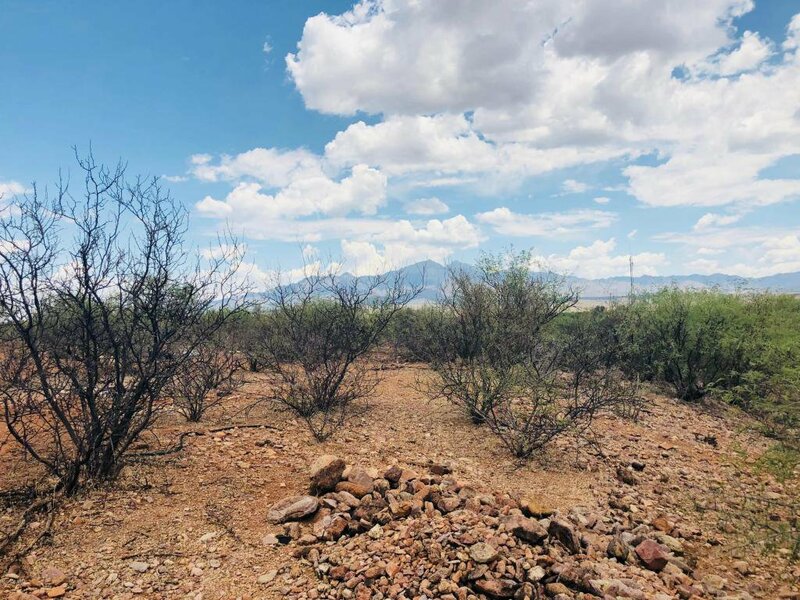 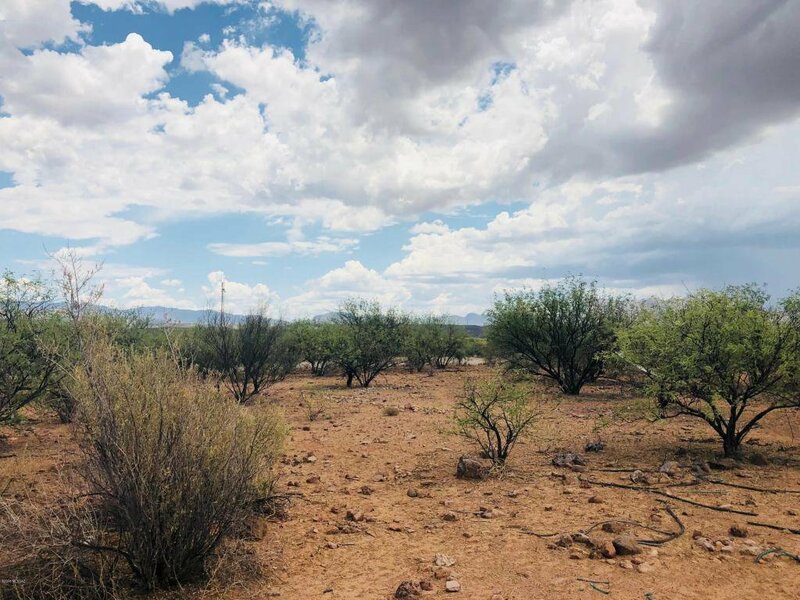 Three lots on flat, ready to build land located on the west side of Tubac! 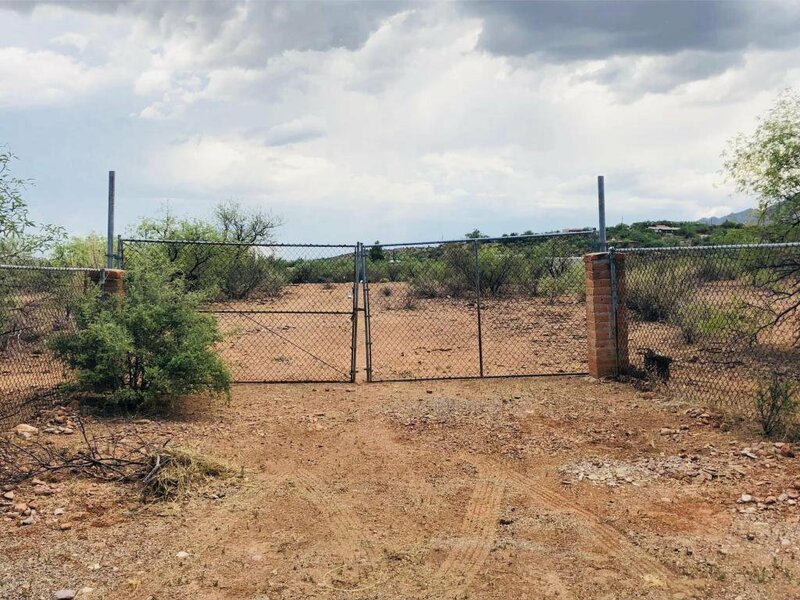 Fully fenced property and with a well! 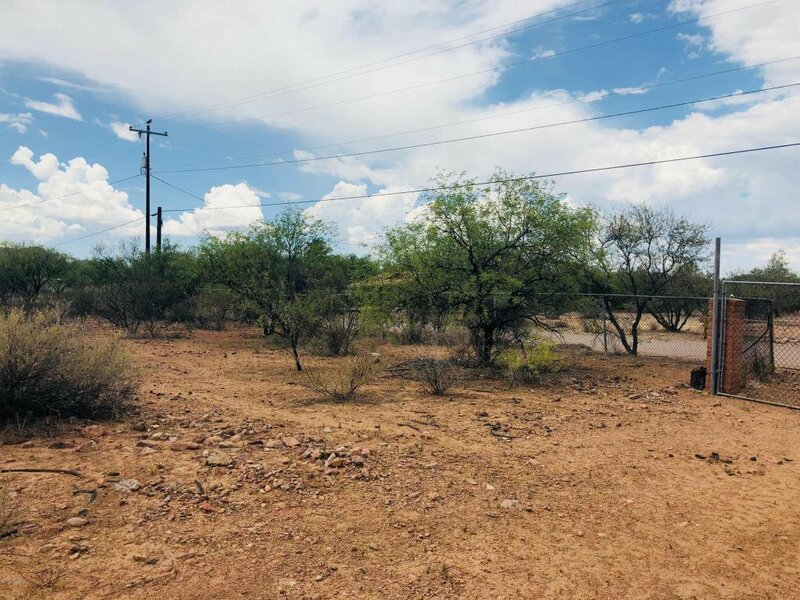 Easy access to the freeway and short distance to the village. 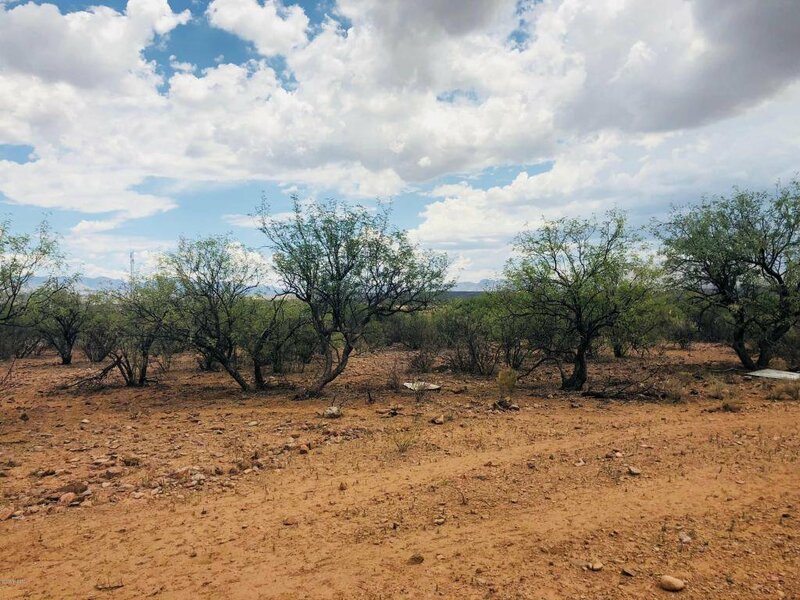 Please call today for more information.